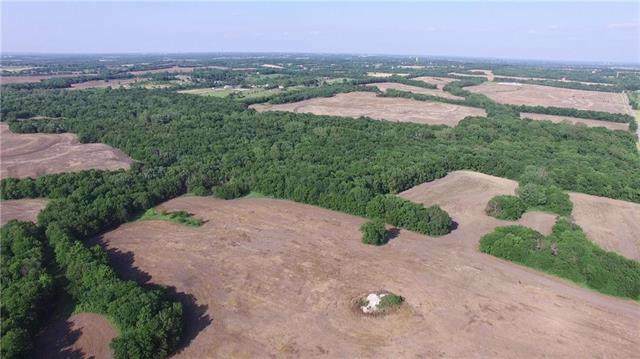 Largest tract of land available in the city limits of KANSAS CITY! 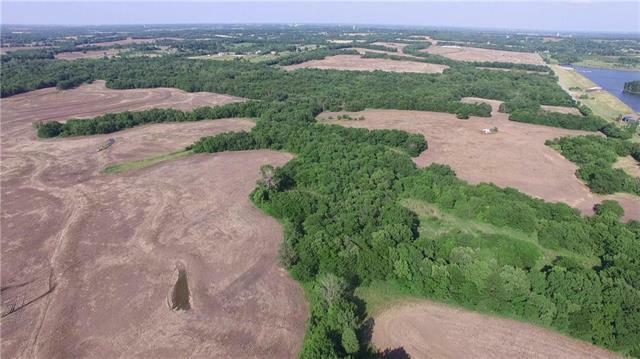 436 acres with approximately 50% in crops and the remainder is heavily treed with creek running through the middle of the property. Natural gas, electricity and city water are on or near property. 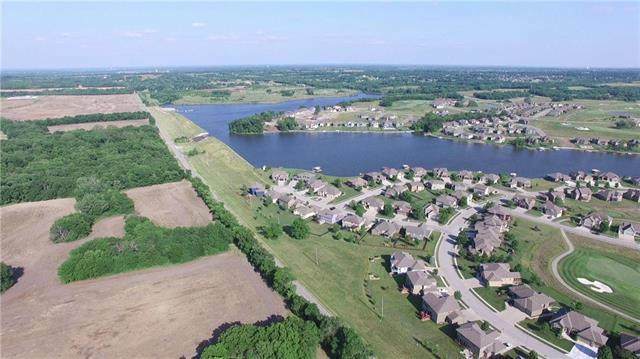 Just north of the lake and golf course at Raymore's premier subdivision, Creekmoor. 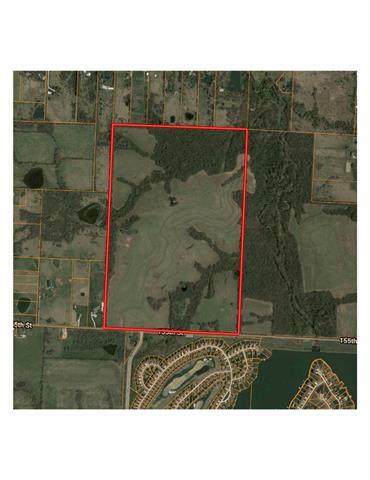 Additional ten acres with a house and barn is available to the north, giving access to the frontage rd of 150 Hwy. Many new developments in south Kansas City along 150 Hwy!